Aug. Meitu, Inc. announces its new “Beauty & Social Media” strategy. 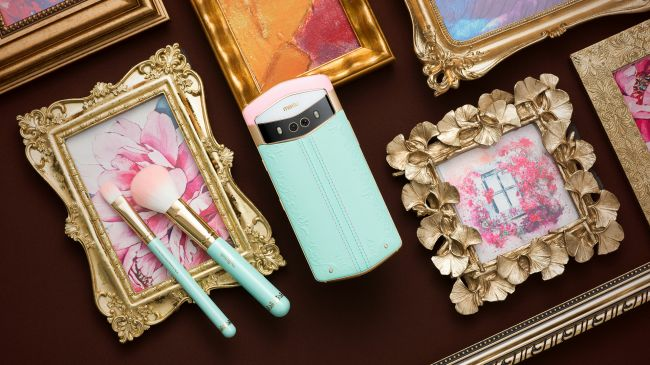 May Meitu V6 British Museum Limited Edition: Rococo-Themed Smartphone is released, transporting users to the enchanting world of 18th-century Europe. 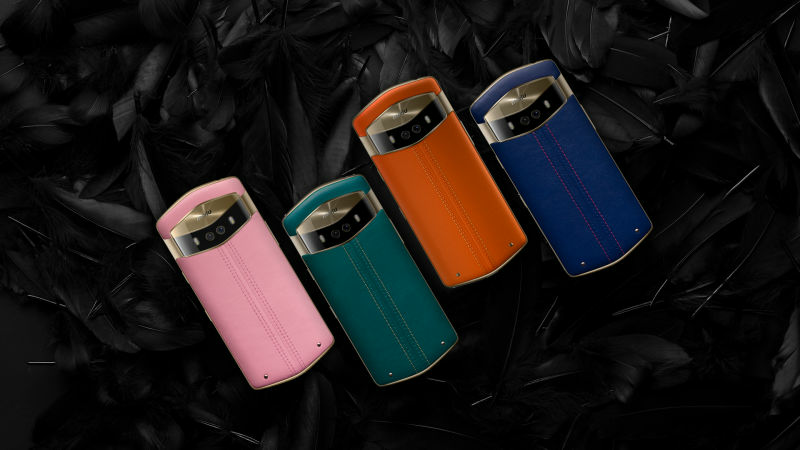 Nov. Meitu V6 Camera Smartphone: dual camera on both sides, creation for luxurious photography experience! Oct. Meitu M8s Camera Smartphone: joint collaborations with four major animes—limited edition selfie smartphone! Sept. Meitu T8s Camera Smartphone: use our movie-style blurring to achieve stunning results when taking pictures at night! May Meitu M8s Camera Smartphone: powerful cutting-edge AI and professional portrait photography! Feb. Meitu T8 Camera Smartphone: the magical dual pixel technology brings you higher-definition photos in the night! 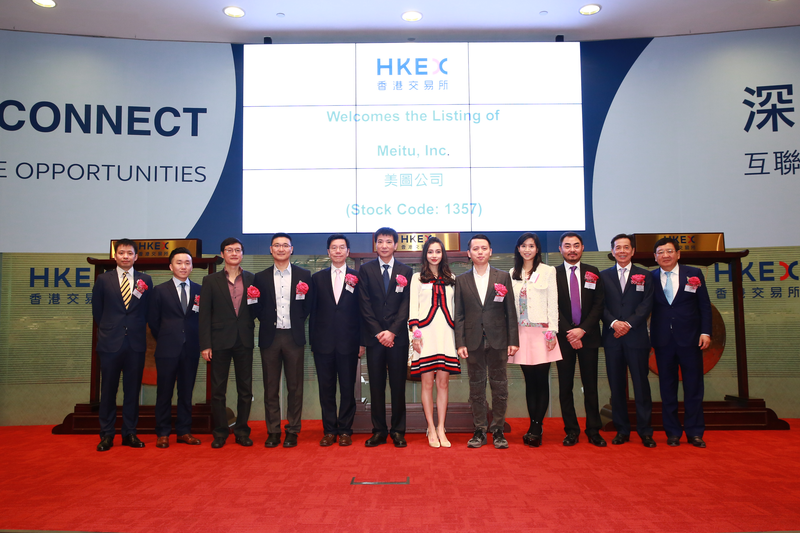 Dec. Meitu became a listed company on the Main Board of the Hong Kong Stock Exchange. Oct. Meitu\'s apps achieved over one-million users in each of its 39 countries and regions of operation, with a total of over 430 million users. Oct. Meitu’s apps were activated and operated on over 1.1 billion unique devices worldwide, reaching 456 million MAUs. Jun. Meitu launched its M6 smartphone, which was praised as a hit selfie-taking product. Jun. Meitu released the Meitu V4, its flagship smartphone. Jun. Meipai, a live-streaming platform was launched for beauty-lovers and high quality original video content. Jun. Meitu launched its M6s Camera Smartphone: Selfie Celebrity. Jun. Meitu launched its V4s Camera Smartphone: Selfie Flagship. Nov. Launched Meitu V4 smartphone, the Company's first premium series smartphone, which was equipped with a 21-megapixel front-facing camera. Sept. Launched SelfieCity, enhancing selfies with a wide range of artistic and trendy filters. May Launched MakeupPlus, allowing users to easily apply a wide variety of virtual makeup effects to photos. Apr. Launched Meitu M4 smartphone, allowing users to take better selfies in low-light conditions. May Launched a short-form video and live streaming community app Meipai, allowing users to create and share videos easily. May Launched the first Meitu smartphone, expanding into the hardware market. May Launched BeautyPlus, the overseas version of BeautyCam which enabled users to automatically beautify selfies instantaneously. Jan. Launched BeautyCam, turning smartphones into selfie-focused cameras that can naturally beautify selfies in just one click. Feb. Launched the mobile version of Meitu, which has become one of the most popular photo-enhancing apps in the world. Dec. 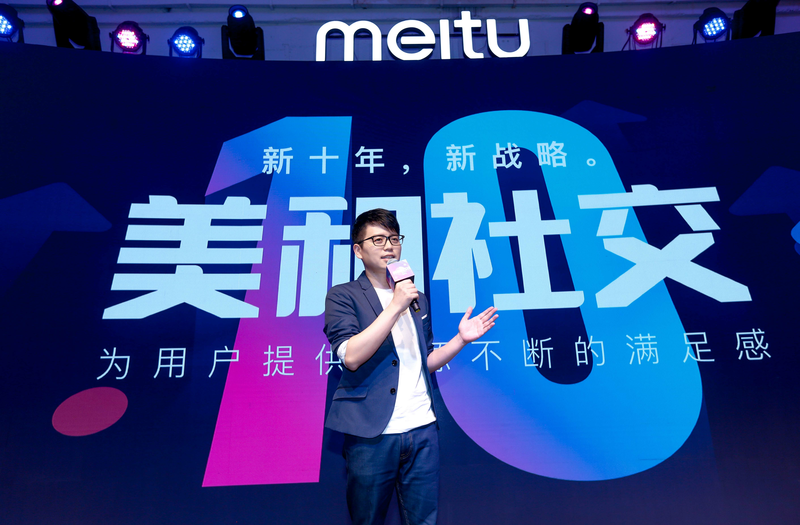 Launched the Company's first product, Meitu's PC version, which was well received by users for being a smart and easy-to-use picture-enhancing software.